Route Optimization Time Windows is a common component of route optimization solutions. A “Time Window” could be an appointment time but, more commonly, is a window of time associated with deliveries, pick-ups & service calls. 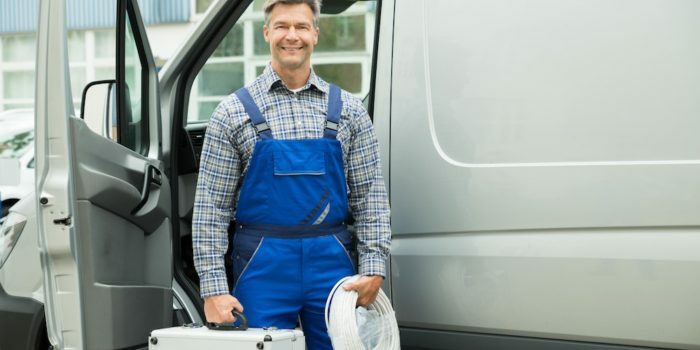 For example, everyone has experienced time windows in their day-to-day lives, from scheduling cable installs to home maintenance services, and more. A company gives their customers a window of time when they are likely to arrive, i.e. between 8 am and noon. 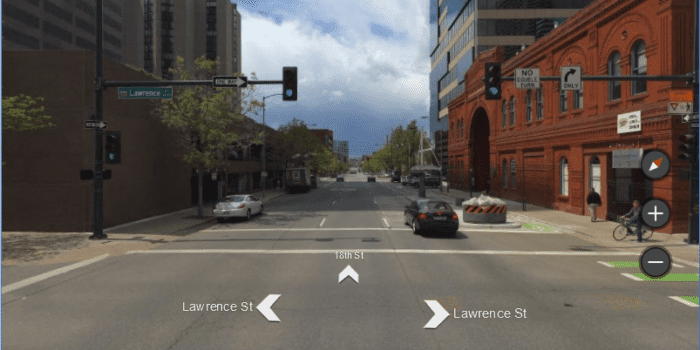 Time Windows can be incorporated into route optimization. However, for businesses, time windows are a tricky balance of route efficiency and customer service. Let’s consider the business impact of appointment times and time windows. 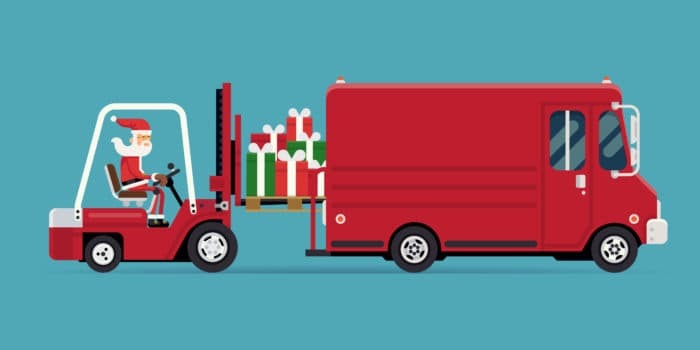 First, route optimization and the associated ROI is mostly based on reducing drive time and miles driven, which reduces fuel costs, over time labor costs & more. When business promise an arrival within a specific window of time, it can sometimes compromise the benefits of route optimization. Why? Promising arrival time windows shifts the priority from routing efficiency to arrival times. Route Optimization Time Windows Tip 1: If you are a business that needs to give a time windows for customer service but still want improved financials achieved through routing efficiency, make your time windows larger. The best scenario (after no time windows) is to provide customers with a time window of morning or afternoon, or roughly 4 hours per time window. Remember that smaller time windows such as a 2-hour window (8-10 am or 10-12 am, etc.) can compromise your route optimization. For these reasons, RouteSavvy does not specifically allow you to set a window per stop etc. We do allow you to create separate time windows in the form of separate folders and/or routes containing the stops for that time window. This allows you optimize the route for the larger time window. These are the steps to create route optimization time windows in RouteSavvy. 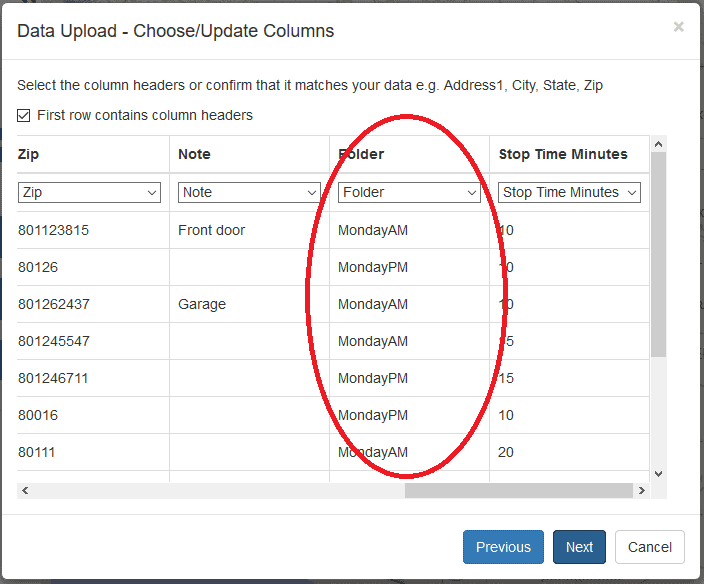 Step 1: Upload your data into RouteSavvy, if you include a Folder field in your upload data, RouteSavvy will create separate folders automatically. So, you could automatically split stops into preset time windows. 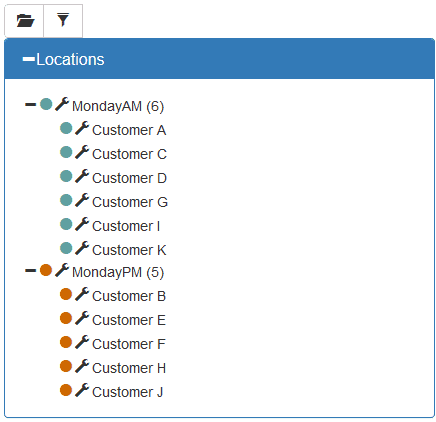 Step 2: Organize your locations into time window folders, this could also be extended to different days. i.e. MondayAM, MondayPM, TuesdayAM etc. 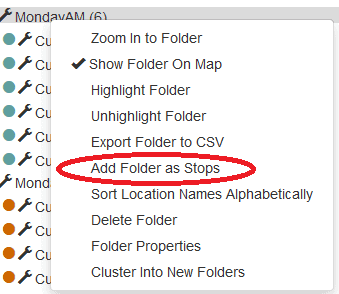 Step 3: Use “Add Folder as Stops” option from the folder properties to add time window locations to a route. 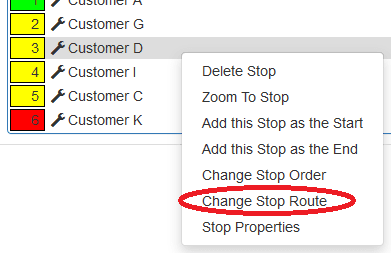 Step 4: Select the Optimize option and check the resulting total drive times, adjust stops between routes using the “Change Stop Route Option”. Step 5: Print, send to mobile or export routes, then share with your field force. Step 6: Then notify customers of their time window to enhance customer service. RouteSavvy also has a feature that is relevant to Time Windows called “Cluster into New Folders.” This feature is an option of the folder and allows you to split a folder into separate folders based on geographic proximity. For example, if you had 50 stops, you could easily divide those up into 2 separate stop groups based on their location. These groups could become the time windows, and grouping time window stops geographically would further help to reduce drive time and distance. 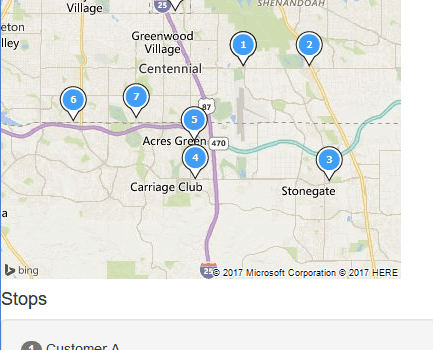 Need affordable route optimization software with route optimization time windows? Contact the RouteSavvy team with questions or request a demo of using RouteSavvy for efficient time windows. Sign up for a Free Trial of RouteSavvy.